Use on EL5020 Series. Each single pack contains 6 bags and 1 filter. Master pack contains 4 single packs. 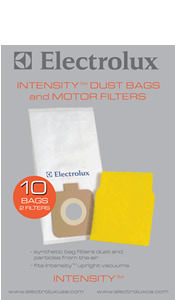 Each single pack contains 6 bags and 1 filter. Master pack contains 4 single packs.